Oh, I’m just like you. I like the pretty ones. I like the white space and the watercolour edges and the curated… everything. Those things are serious, yo. 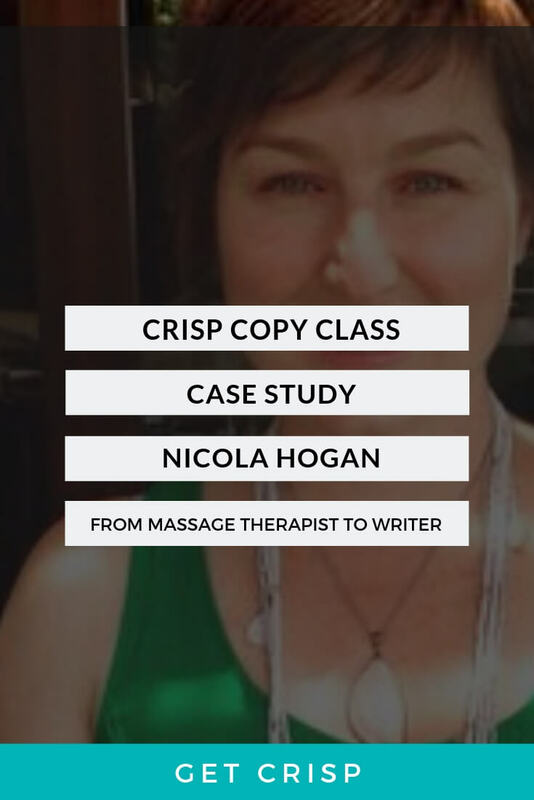 Every single week I work with women on their copy who are either ignoring headers or using them for decoration. H1, H2, and H3 headers (and the others – but how many sub sub sub subheadings do you need?) 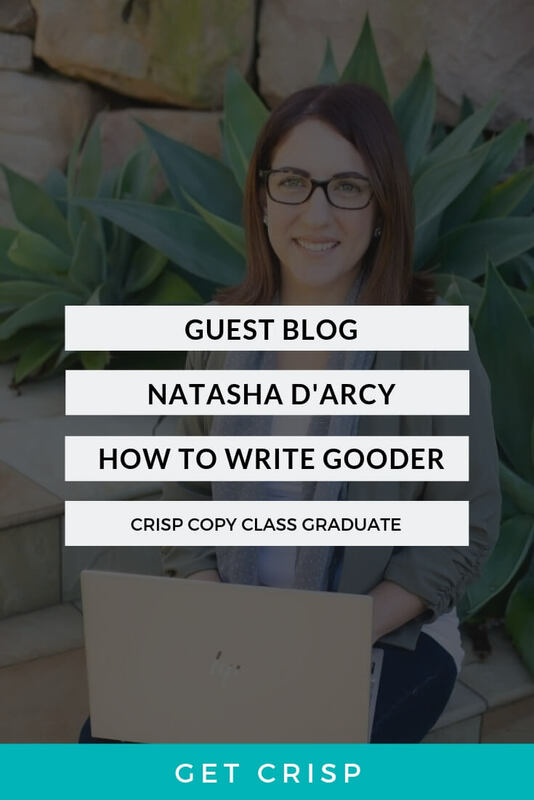 do an important job, other than break up the copy on your page and make it more easily consumable for your reader. 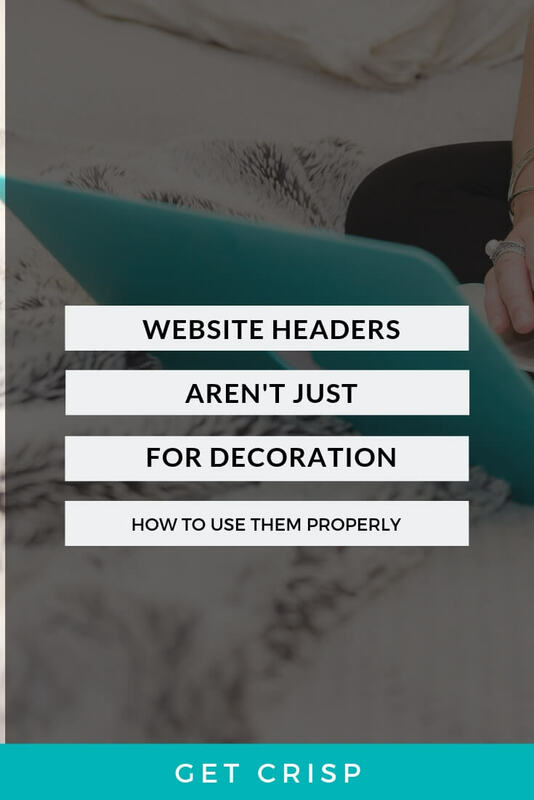 Headers are used for on-page SEO to tell Google what your page is all about. So, if you’ve set up your H1 with a pretty font only because it looks good, reevaluate. 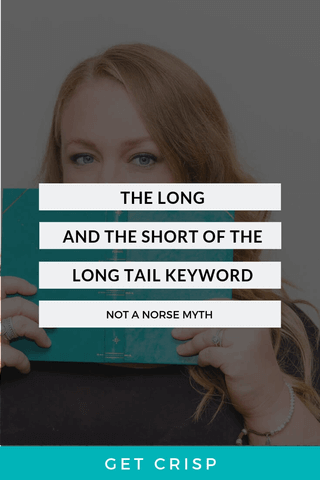 Could you use your long tail keyword in that header? Perhaps in your H2? Lastly, Google likes it when you count in order. And that’s one difference between content creation and copywriting – doing both is a bit of magic. So, we appreciate gorgeous. We like luscious user experience where branded, delicious fonts woo the viewer. But we also respect both Google and our readers – so let’s spend a bit of time giving some love to our headers some time soon.